GoPost3 is a natural, plant-based composting medium. 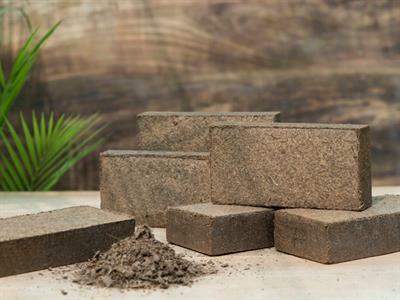 It transforms organic waste into valuable, versatile, odor-free compost. GoPost3 offers natural alternatives for responsibly disposing all household organic waste. No reviews were found for Apex GoPost3 - Natural, Plant-Based Composting Medium. Be the first to review!